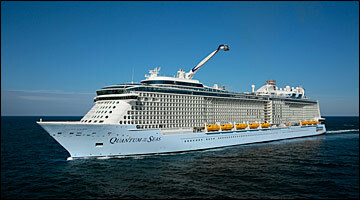 The Quantum class of ships is a new leap forward in vessel design with groundbreaking innovations. Experience completely revolutionary spaces that transform from day to night. Play basketball, go roller skating and ride bumper cars at the Seaplex. Relax with a book at Two70 and come back at night for a spectacular aerial show. Take yourself to new heights with the jewel-shaped capsule that gently ascends over 300 feet above sea level. Breathtaking 360° views of the sea and our destinations make the North Star one of the most anticipated features on this ship. 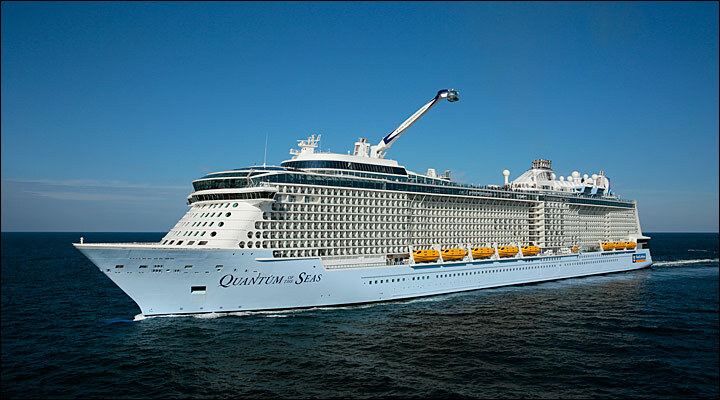 Say hello to your home on the high seas in the newly designed staterooms – now with more family-friendly modular staterooms that interconnect and the industry’s first-ever virtual balconies, which offer expansive, real-time views of the ocean and exciting destinations from interior staterooms.